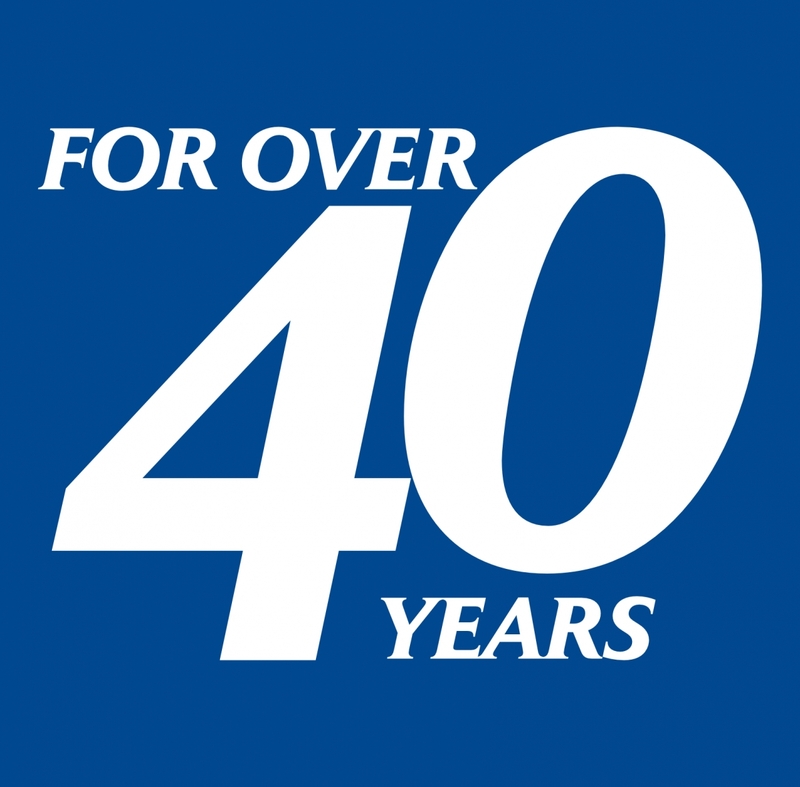 Westland Turns 40 | Westland Construction Ltd. This year Westland turns 40! We are proud of the legacy that we have created and are honoured to continue to be serving the same local market that we began working in 4 decades ago. As we reflect on the past, we will in typical Kaizen fashion, learn from it and look forward to continually improving our organization into the future. Thank you to everyone we have had the pleasure of working with along the way!